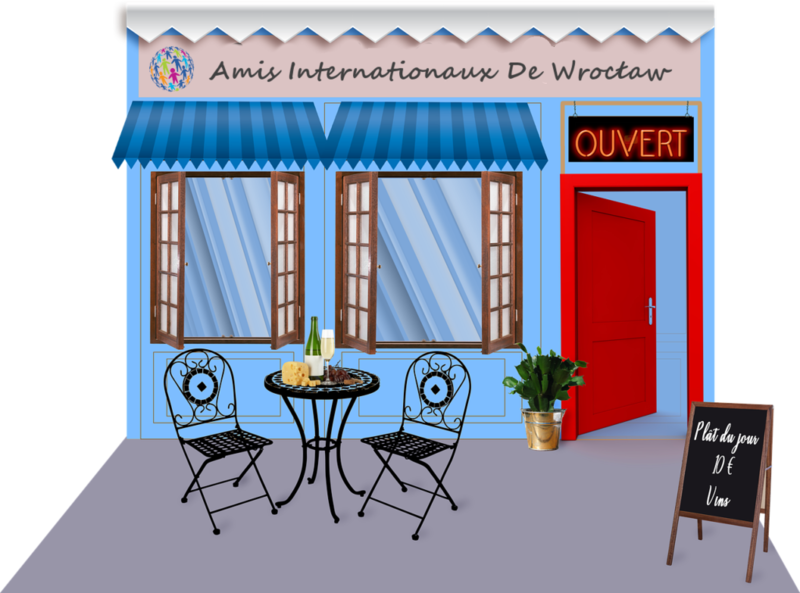 Next Wednesday, April 3rd at 10.30 at the IFW clubhouse our friends from France are organizing the French coffee morning. Feel free to come and join us to taste some French specialities and sample the French culture. The event is free to members and non-members alike, just look for the IFW logo on the door.